WASHINGTON (CN) – The Senate confirmed President Donald Trump’s choice to serve on the Sixth Circuit on Wednesday, continuing a frenzied week of approving judicial nominees. Once on Trump’s short list of potential Supreme Court nominees, Michigan Supreme Court Justice Joan Larsen will take a spot on the Sixth Circuit after a 60-38 vote on Wednesday afternoon. Democrats expressed concerns about her work in the Bush Justice Department and her ties to Republicans and the conservative legal advocacy group the Federalist Society, of which Larsen was once a member. 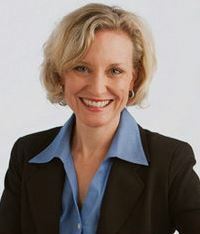 A justice on the Michigan Supreme Court since 2015, Larsen worked in the Justice Department at the Office of Legal Counsel from 2002 to 2003. Larsen left the department to take a job as an adjunct professor at the University of Michigan Law School, a job she kept after Michigan Gov. Rick Snyder appointed her to the state’s high court. Michigan Gov. 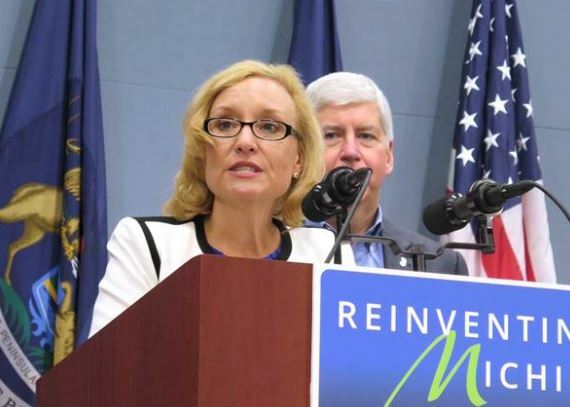 Rick Snyder appointed Joan Larsen to the state Supreme Court in September 2015. She made Trump’s short list one year later. Larsen kept her seat on the court during the 2016 election, winning more than 57 percent of the vote. Larsen gave $1,000 to former Republican presidential candidate Mitt Romney in 2012, and the conservative Judicial Crisis Network spent $140,000 on advertisements pressing Michigan Democratic Sens. Debbie Stabenow and Gary Peters to allow her nomination to go forward in the Senate. While these ties raised objections from Democrats concerned about whether she would be able to rule against Trump if faced with the issue on the Sixth Circuit, Larsen insisted during her nomination process she would not have any difficulty doing so. Larsen said her inclusion on the Supreme Court short list was a “complete surprise” and that the administration never asked her about her views on abortion, contraception, the right to privacy, or the Second Amendment before choosing her for a nomination. “I would have no trouble ruling against the president who appointed me or any successor president as well,” Larsen said at her nomination hearing. Republicans supported Larsen by downplaying her ties to Trump, calling her an extremely qualified candidate for the job. Larsen authored only six opinions during her short tenure on the Michigan Supreme Court, leaving Democrats to prod her nomination mostly on the basis of writings from before she took the bench. Sen. Dianne Feinstein, D-Calif., specifically prodded Larsen on a 2006 op-ed piece she wrote that discussed presidential signing statements. Larsen wrote the piece after President George W. Bush attached a statement to a law banning torture that legal experts said could allow him to bypass the law if he thought it in the interest of national security. “The op-ed to which this question refers did not take the position that the president has the authority not to comply with laws passed by Congress if he believes those laws interfere with national security, and I do not believe that position to be an accurate statement of the law,” Larsen said in a written response to questions submitted after her nomination hearing in September. Feinstein also prodded Larsen over her work at the Office of Legal Counsel during the beginning days of the War on Terror. The top Democrat on the Judiciary Committee took issue with the fact that Larsen did not disclose to her an opinion she authored related to detention and habeas corpus. The opinion was not made public, but its existence was confirmed during court battles. Still, it was only after Feinstein confronted her with the opinion that Larsen confirmed she had worked on it. Larsen said this was because she believed she was not authorized to disclose unpublished Office of Legal Counsel opinions and insisted most of her work at the Justice Department was unrelated to the War on Terror. 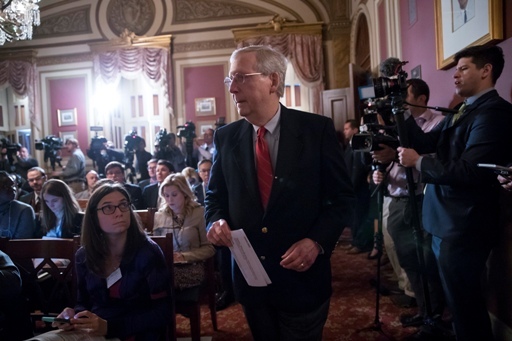 Larsen is the third judge the Senate has confirmed this week, with Senate Majority Leader Mitch McConnell, R-Ky., preparing to confirm two more before week’s end.